Our Partners and People | NGO Sustainability, Inc.
NGO Sustainability, Inc. is fortunate to have such great connections of fantastic people and partners– all working to make a difference. Our Board of Directors and Special Advisors, along with our interns and members, provide a sound foundation for raising awareness of sustainable development issues, hosting events at UN Headquarters in NY, and supporting the implementation of projects. 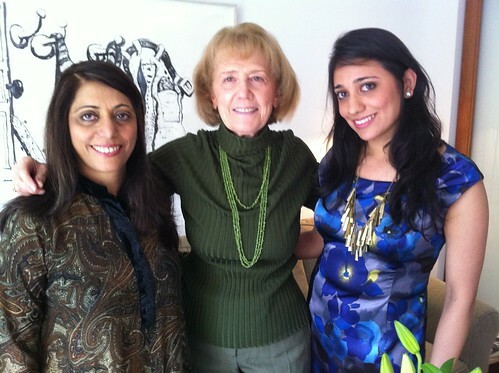 Pictured here are Shehla Akram, President of WCCI (far right), Roma Stibravy, President NGO Sustainability (middle), and Anum Akram, NGO Sustainability intern class of summer 2009.